Myanmar Antik in Odense is regarded one of Denmark’s leading specialists of rare and of unique Buddha’s from Asia. Through decades of traveling in the region and benefiting from a comprehensive net-work of private Asian Collectors as well as dealers, Myanmar Antik is ensured access to only the very best. 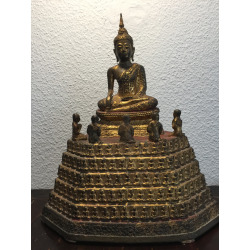 From the Region, primarily Thailand, Myanmar and Cambodia, we have selected rare and beautiful pieces ranging from 15thto 19th Century, however, we also have Cambodian bronze statues from the 10/11th Century. Quality and authenticity are the mantra of our business philosophy, hence - rarity, beauty and condition are the key parameters in our meticulous selection process. We avoid the thousands of forgeries and copies like the plague! 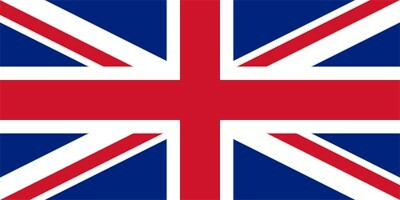 Unfortunately copies also frequently appear on net-auctions, - be very careful! Whilst appearance and beauty are in the eyes of the beholder, we guarantee the originality of each of our pieces, and we are also very happy to provide explanatory comments and additional information. When deciding to acquire f.inst. a Buddha image, being it laying, sitting or standing, you will need to consider many aspects, - not just the material, which ranges from bronze, wood to alabaster and lacquer, - but also the expression of the face and hand positions, bearing in mind that the latter signifies a particular aspect pertaining to the life of Buddha. You may wish to know whether your Buddha originates from a private home or temple where it has been worshipped by thousands of devotees. It is universally accepted that Buddha images posses’ great beauty, tranquility and the sublime calm embodied in these religious images have never failed to captive. Buddha images are to be found in every home of a Buddhist family irrespective of social status. Your Buddha will also bring happiness and tranquility to your home and let us help you select the Image which suits your particular need and taste. In Myanmar Antik you will also find rare and finely crafted silver boxes, particularly from Burma, a country which is rapidly gaining status as the “new tourist destination”. Fortunately we have acquired our collection before prices sky-rocketed! Through our Asian connections we are also able to offer authentic and hand-picked beautiful Chinese and Tibetan furniture. Please enter the gallery….. and perhaps you will find what you have been looking for. 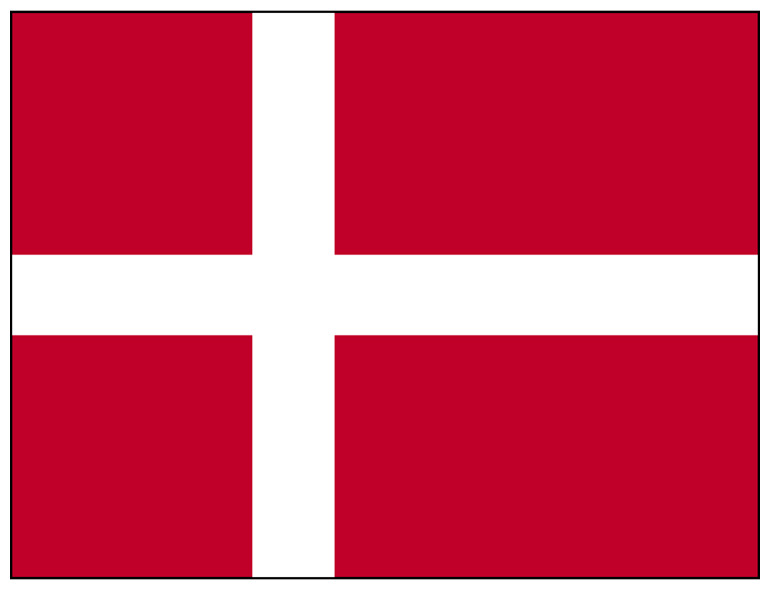 It is also relevant to mention that our delivery services cover not only Denmark, but indeed the World and we will ensure that your purchase receives the attention is deserves, particularly related to packing and ensuring that “fragile” parts are well protected.